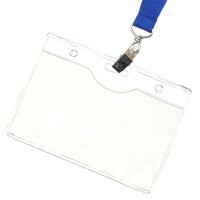 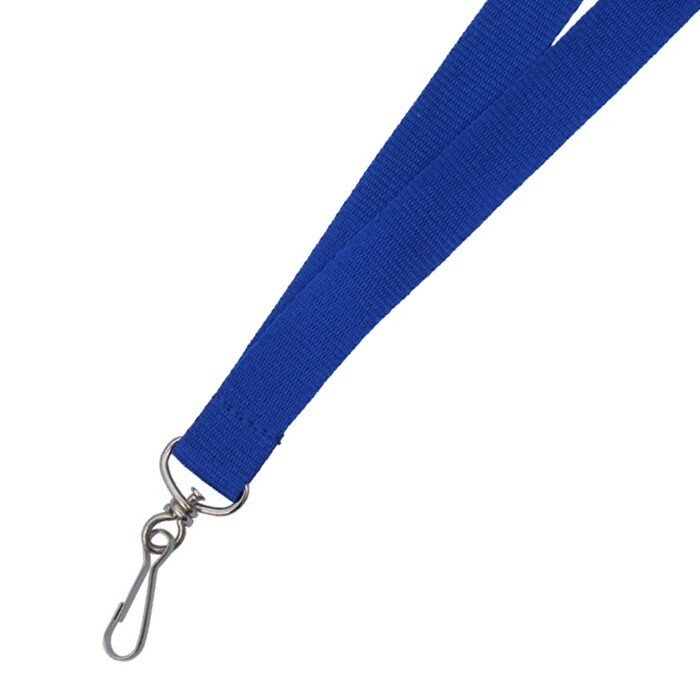 3/4 inch super strength nylon blank lanyards! 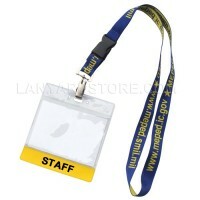 Guaranteed lowest discount prices in the industry on neck lanyards. 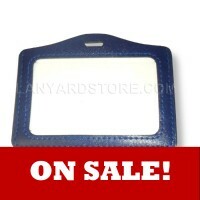 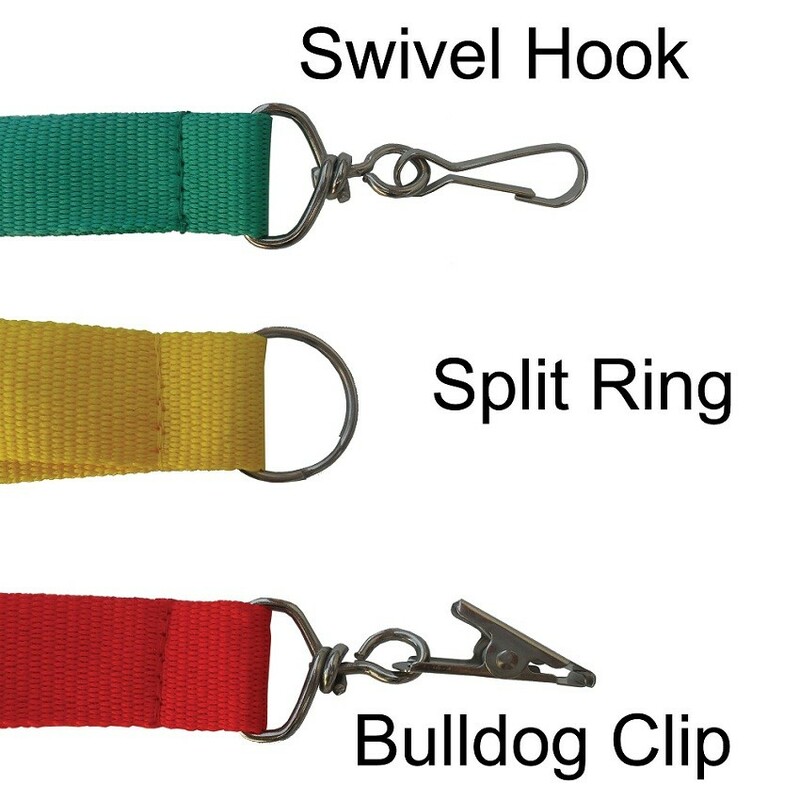 Available with keyring, swivel hook or bulldog clip attachment. 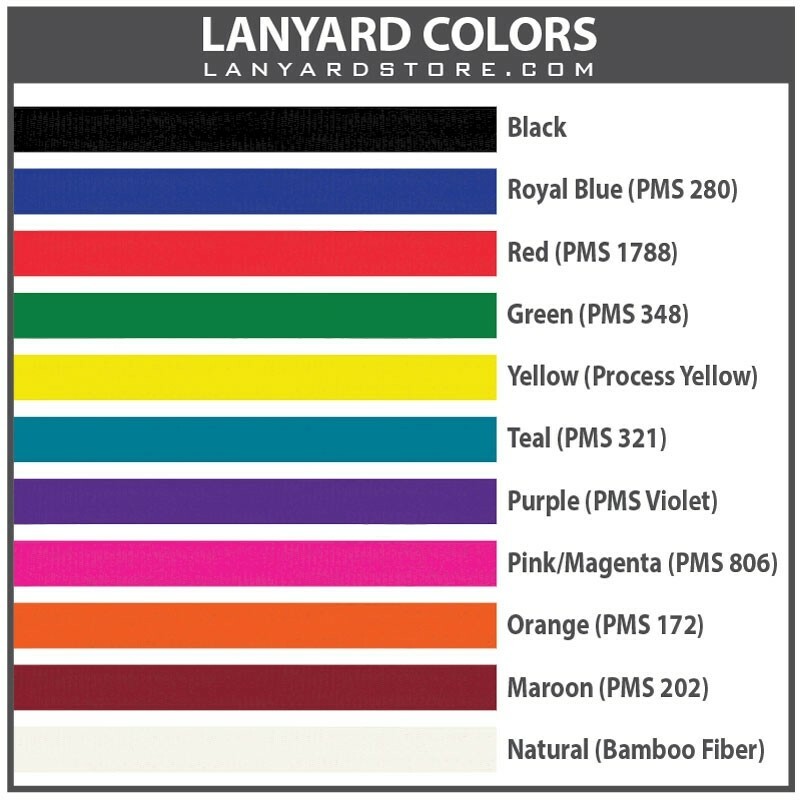 We keep actual stock of these lanyards at our warehouse in Nevada USA (over 3 million lanyards ready to ship). 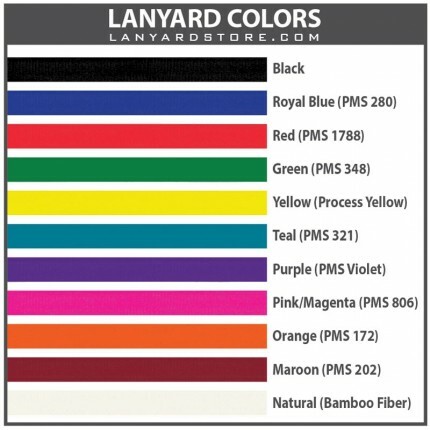 We are not a middle-man redirecting your blank lanyards order to China, and yet our prices are lower than any other company. 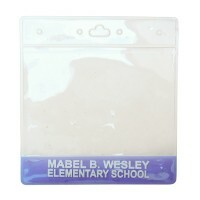 Need These by a Specific Date?